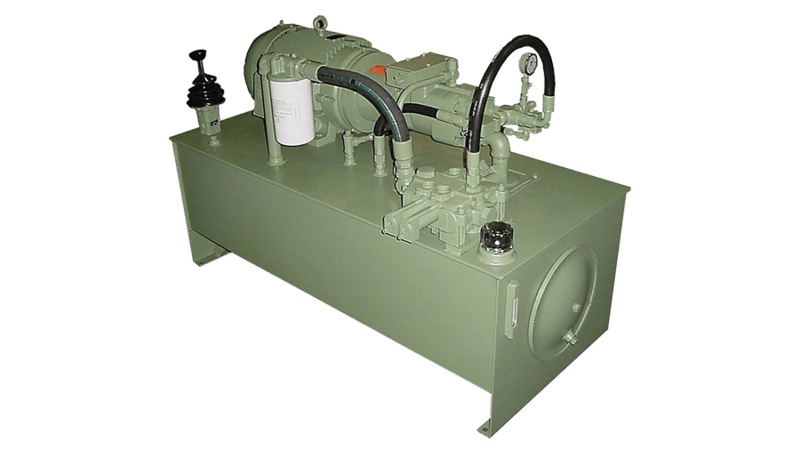 Air & Hydraulic Equipment specializes in the manufacturing and engineering of Hydraulic Power Units. 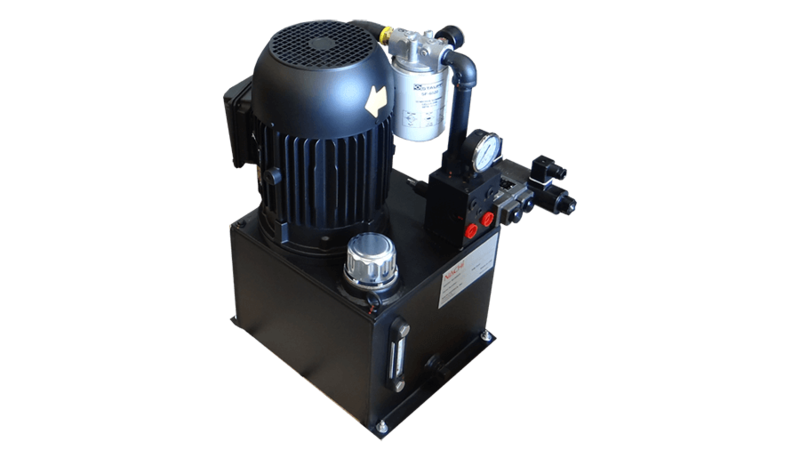 We offer both standard and custom power units ranging from 1/2hp to 200hp motors, standard to 1000 gallon reservoirs, pressure up to 5000psi, and flow up to 350 GPM. 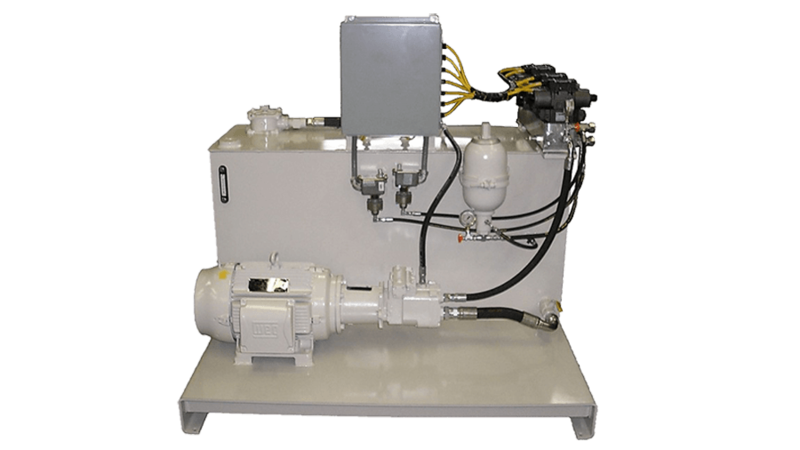 1000 Gallon remote hydraulic power unit. Stainless L-Shaped unit with heater and kidney loop. 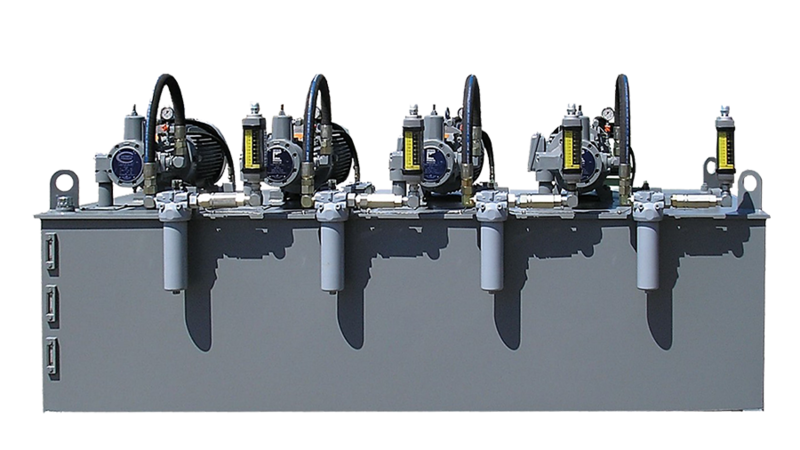 Hydraulic unit with integrated control panel. L-Shaped unit with compact design. Specialty unit for an OEM customer. 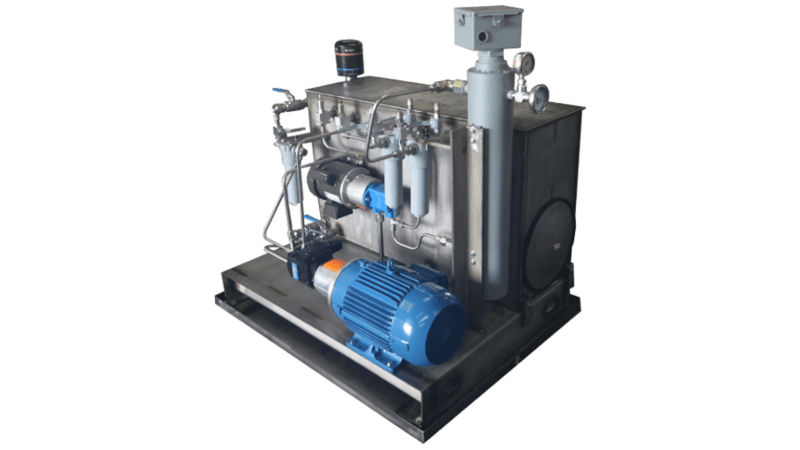 Compact unit is very effecient and reliable. 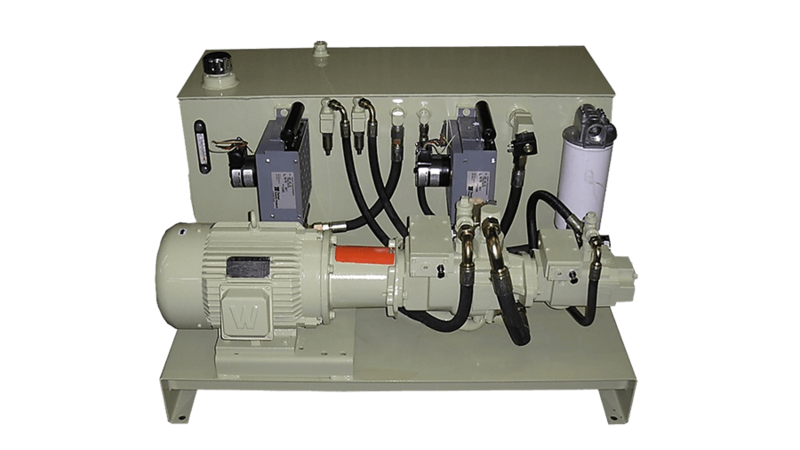 Hydraulic unit with manual valve and joystick control. 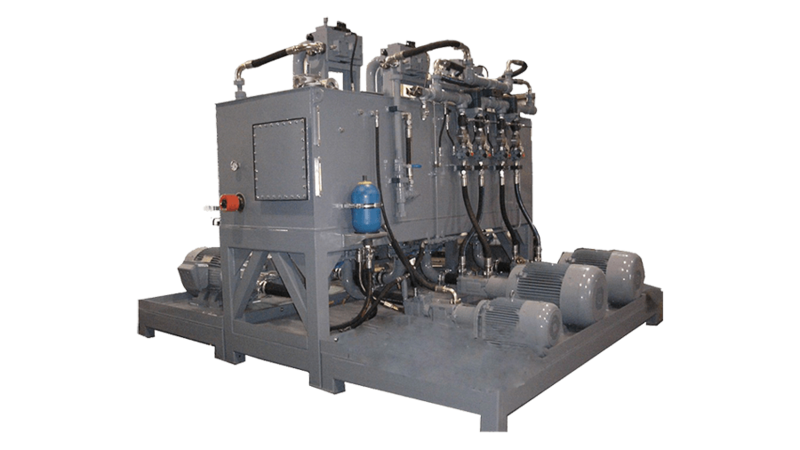 1000 gallon reservoir hydraulic power unit with kidney loop. 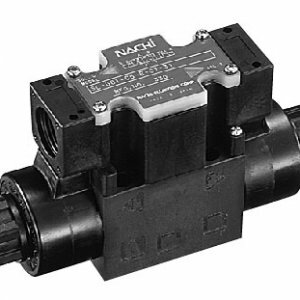 Additional Comments - Include information such as valve(s) required, oil coolers, flow controls, quick disconnects, etc.